I love church history. I took elective classes in it during both my undergraduate and graduate studies. I still like to read about church history today. To me, church history is family history. You know yourself better both as an individual follower of Jesus and corporately as the Body of Christ when you study the story of God’s people throughout the ages. Indeed, I’ve long considered church history something which every Christian should be familiar. This especially includes preachers. That’s why, years ago, I was so pleased to across Iain H. Murray’s article in The Banner of Truth on “Reading Church History.”[ref]Unfortunately, I cannot locate the exact issue at hand. [/ref] In it, Murray gives three primary reasons pastors should include reading church history as a regular part of their pulpit ministry. It’s great to read Luther, Calvin, or the Puritans, but if you don’t understand the historical context of their writings you put yourself at a disadvantage on the “why” you should read them. Throughout history God has raised up different leaders to deal with different issues – many of those issues we deal with today. Knowing church history allows you to leverage the “distinctive benefits” [ref]Murray, 11. [/ref] of the literature into your own preaching about those issues. #2: Knowledge of church history is a very important preservative against error. Murray notes that deviations from the truth take many different forms yet their main features are constantly repeated in different eras. For example, as to the error of thinking truth is proved by ministry “success” numerically or influentially, there have been episodes in church history where certain individuals or groups saw great numbers of “conversions” and large influence in the church only to be squelched as quickly as they began. Knowing this would help teach our congregants that the popularity of today’s church “rock star” doesn’t automatically equate to a revival or reformation. Additional errors such as thinking of spirituality primarily in terms of the visual and external, or placing experience and feeling before belief and truth can be easily highlighted in church history and, consequently, employed in the sermon. 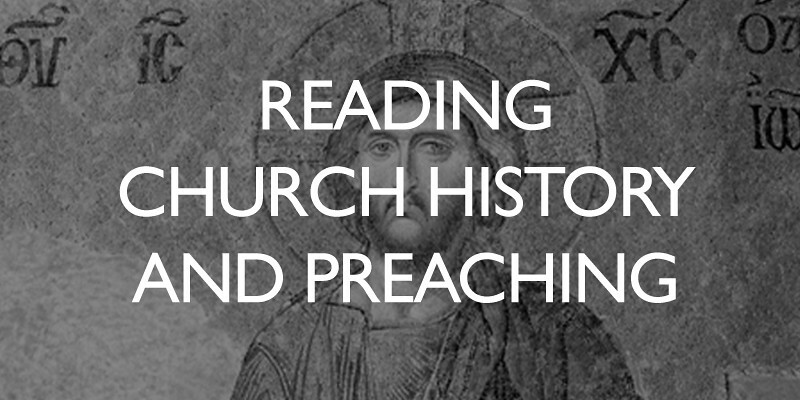 #3: Knowledge of church history is of immense personal help to faithful preachers. If you haven’t read much church history, if any, consider adding a book or article to your 2015 reading. See if it not only enhances your preaching, but your ministry, faith, and life as well.